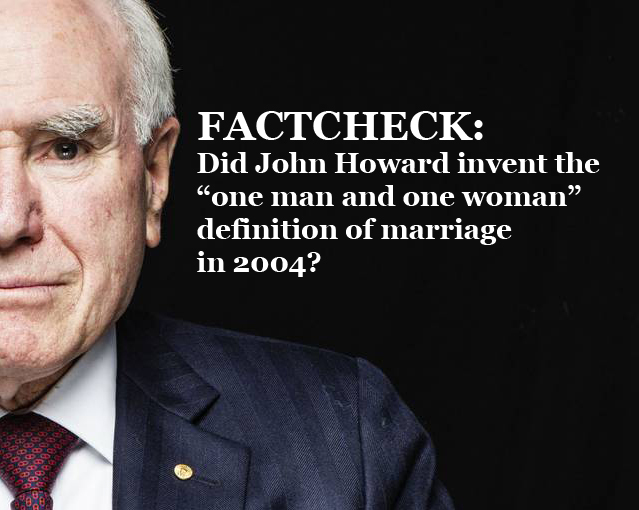 FACTCHECK – Did John Howard make marriage as only being for a man and a woman back in 2004? “Now you’ve probably heard that this definition of marriage was inserted into the legislation by John Howard in 2004. And it’s true—Howard’s government did insert this definition into the Marriage Act. 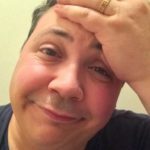 But the same definition of marriage dates all the way back to an English court case from 1866, which Australian courts have repeatedly endorsed, including the High Court, which endorsed that same definition in 1991. So this has been the explicit common-law definition of Marriage, basically since 1866. But not only have our courts defined marriage in this way for almost one and a half centuries, this very same definition of marriage was already in the Marriage Act before the Howard government’s amendments. It just wasn’t in the official “definitions” section–it was hidden away in section 46. So just to be absolutely clear, John Howard didn’t invent this definition–all he and his government did in 2004 was to take a long-standing common-law definition of marriage–a definition that already appeared in the Marriage Act–and place it into the definitions section of the same Act. Not an atheist? Feel free to mark “Other” Mint Collection Blank Deck! (2) Where, in the case of a person authorised under subsection 39(2) to solemnise marriages, the Minister is satisfied that the form of ceremony to be used by that person sufficiently states the nature and obligations of marriage, the Minister may, either by the instrument by which that person is so authorised or by a subsequent instrument, exempt that person from compliance with subsection (1) of this section. I’m no lawyer but it doesn’t seem like this in any way prevents alternative words being used and in fact seems to present the mention of man and woman as only one possible option.